Prime Lots! 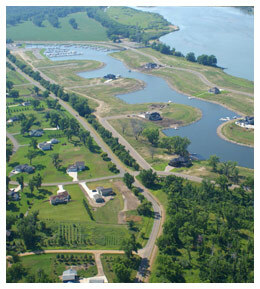 Waterfront and Missouri River access. Paved roads. No specials. This beautiful new development is located about 10 minutes north of downtown Bismarck (just off of beautiful River Road). Misty Waters provides country living with all the benefits of the city. Both private and public boat ramps are available along side the Misty Waters Marina and convenience store. Access the vast Missouri river from the north which is more secluded with less traffic than further south. Association Fees: $60 / month homeowners, $30 / month lot owners – included snow removal, street lights, green/common area maintenance and water feature.